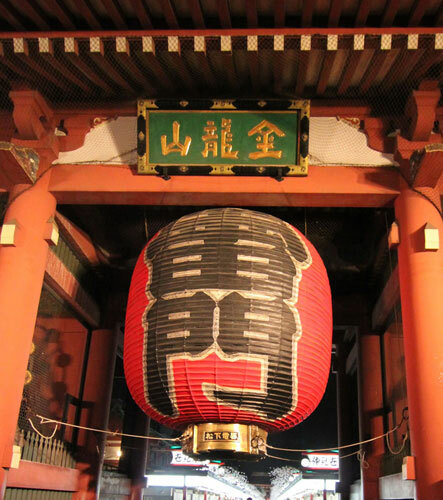 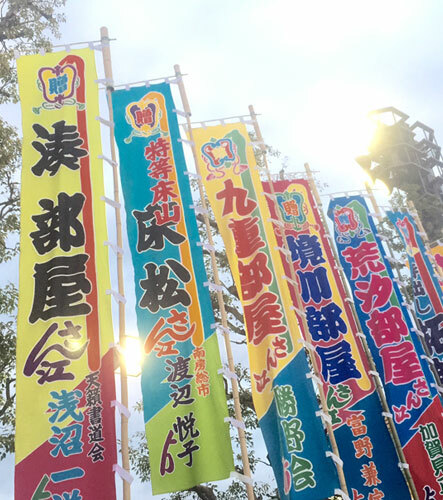 Experience the true spirit of Edo here in Asakusa. 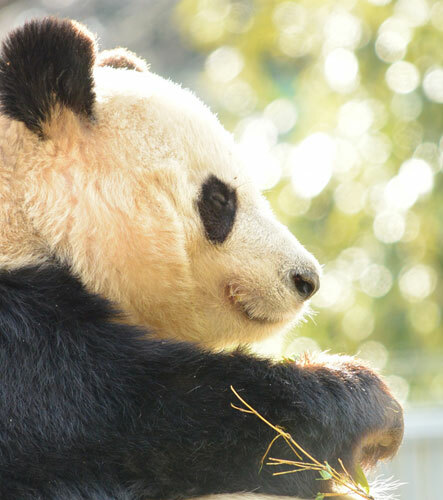 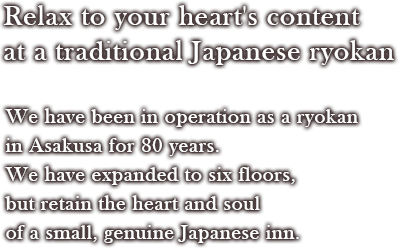 Kindness and carefree smiles will welcome you any time you visit. 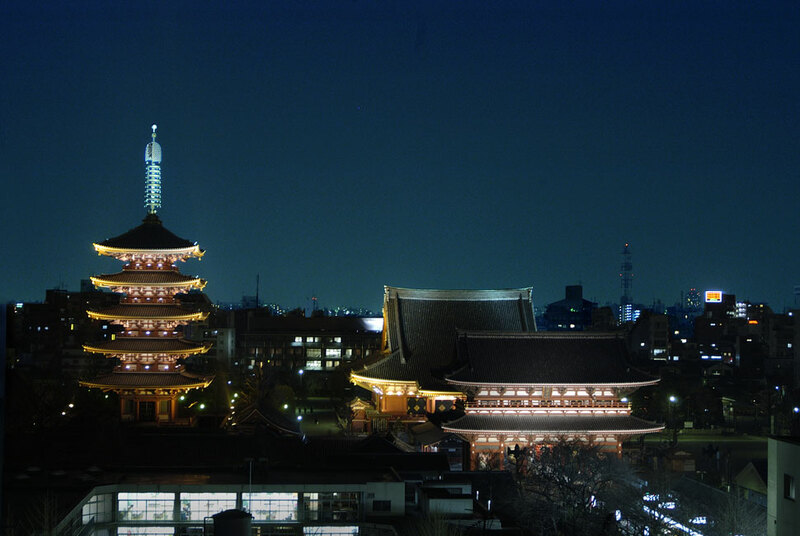 Anyone who comes to this town is sure to breathe easy and feel relaxed. 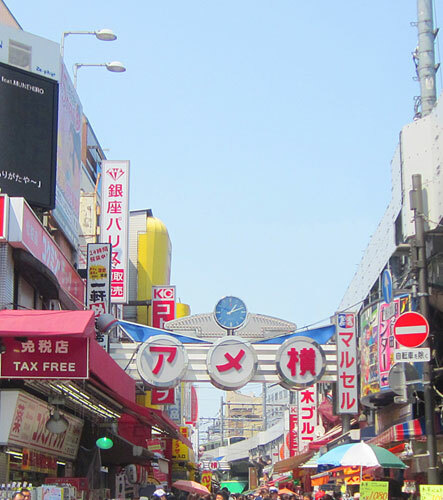 taking a look at the sweets and souvenirs on offer. 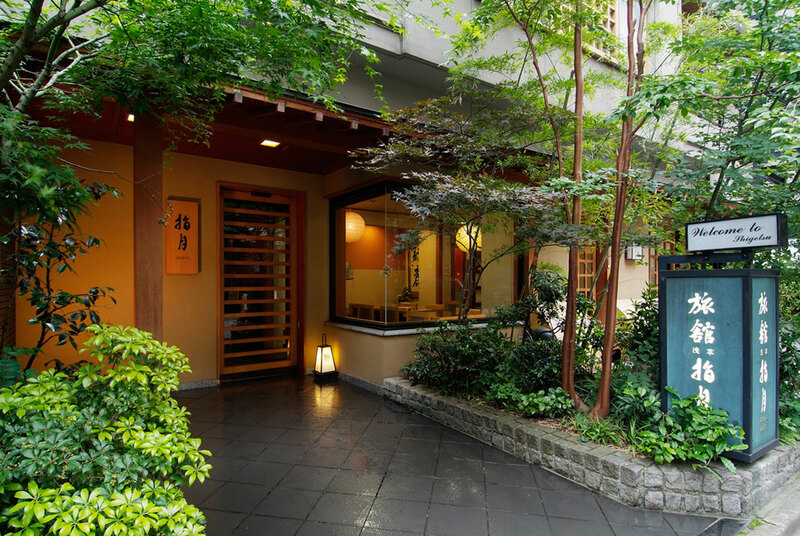 Ryokan Asakusa Shigetsu is tucked away near Nakamise shopping street. 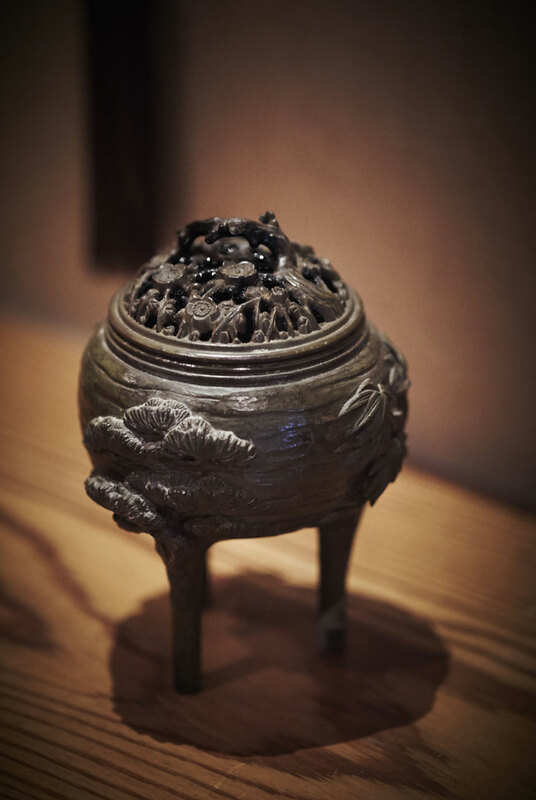 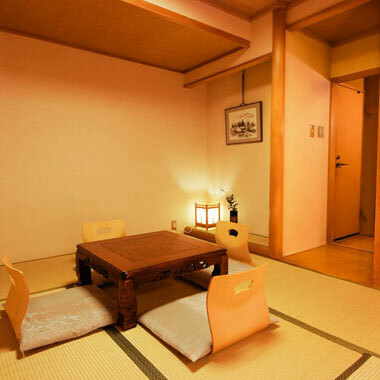 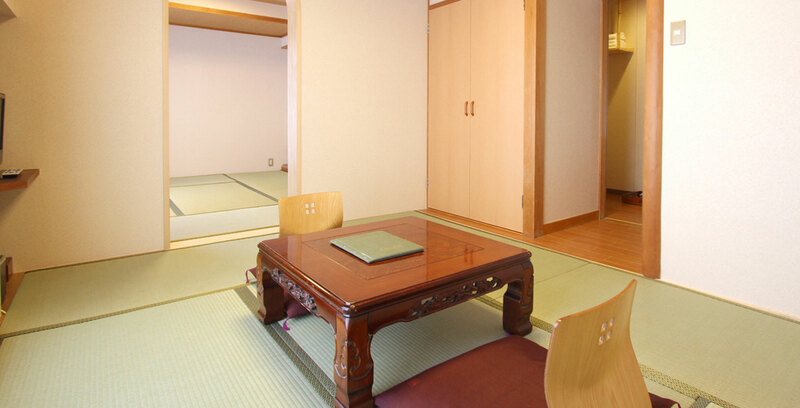 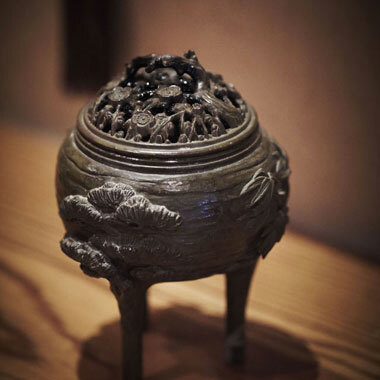 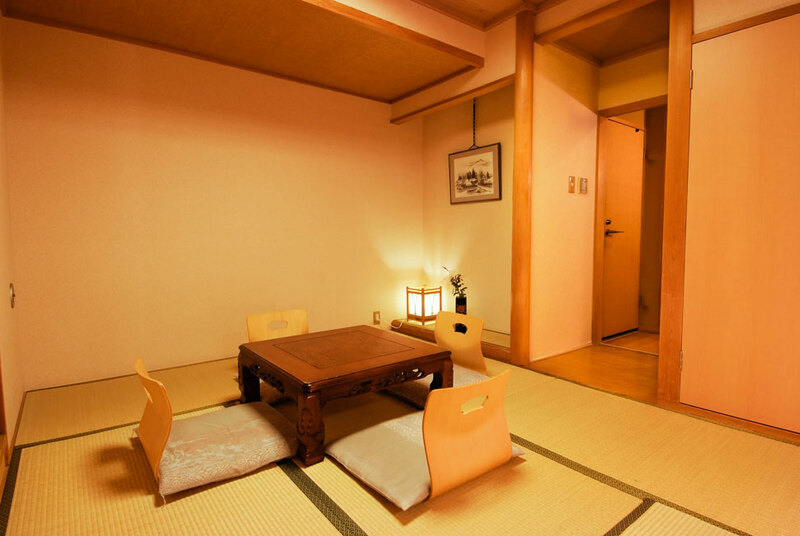 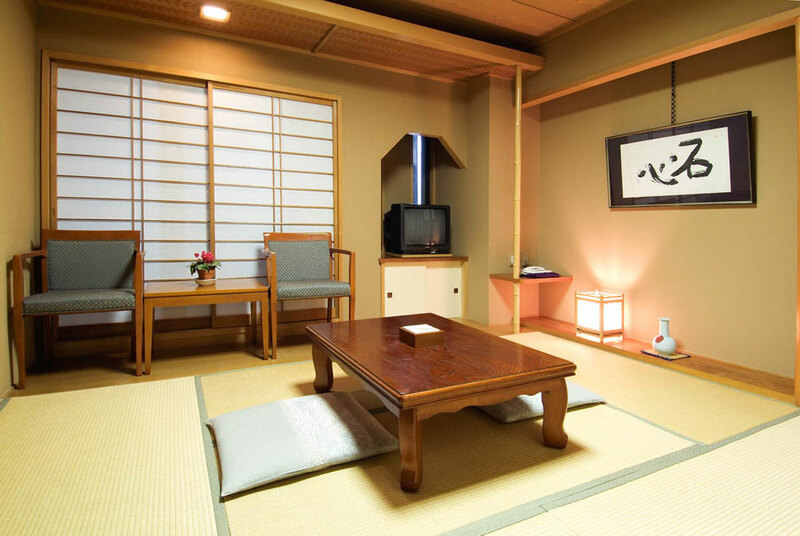 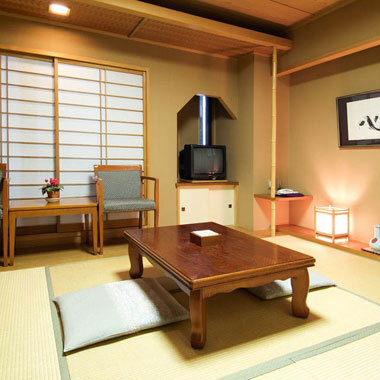 offering an array of Japanese-style rooms. 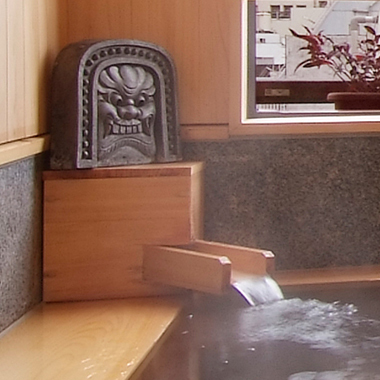 and a deep sense of relaxing self-care. 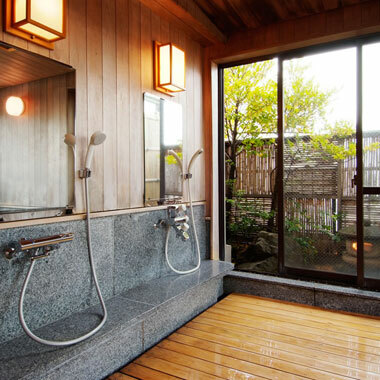 This is the calming inn we wish to be. 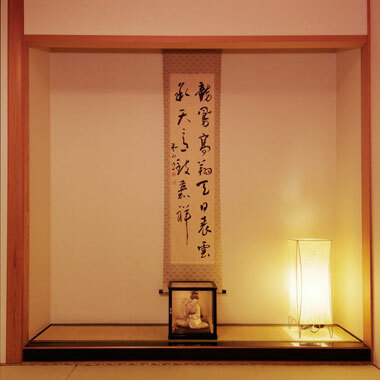 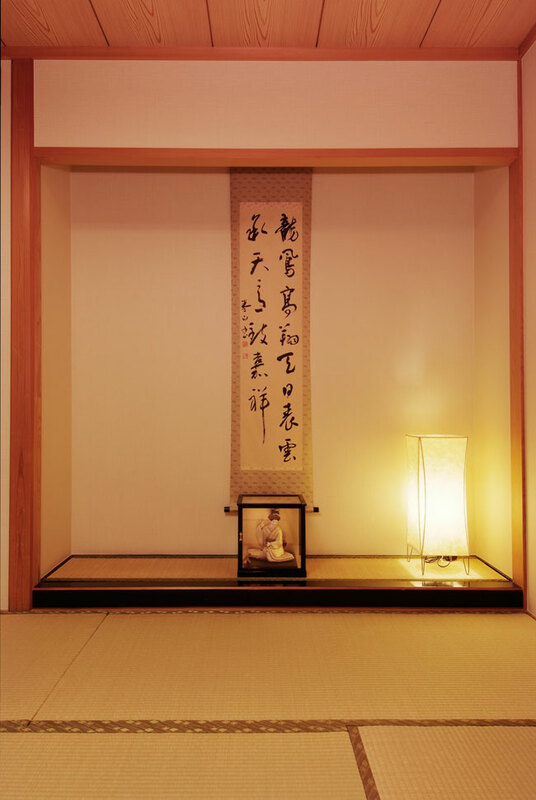 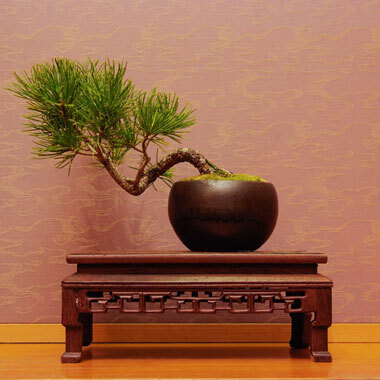 We welcome you to Ryokan Asakusa Shigetsu. 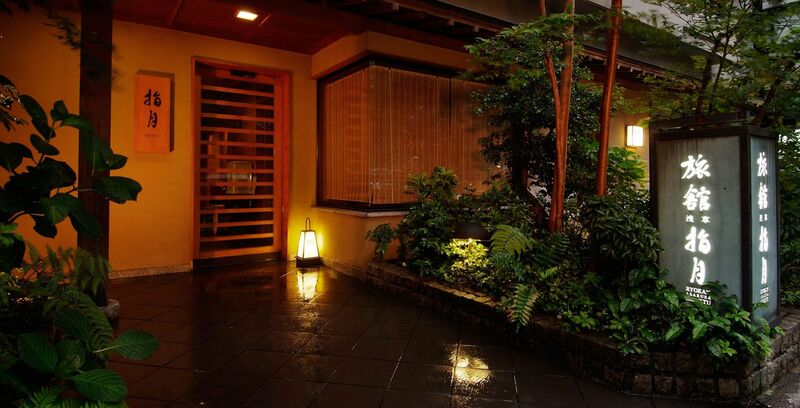 Rest your mind and body in the ambience of days gone by. 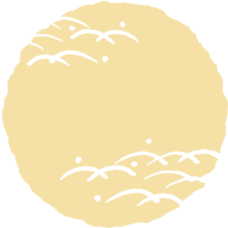 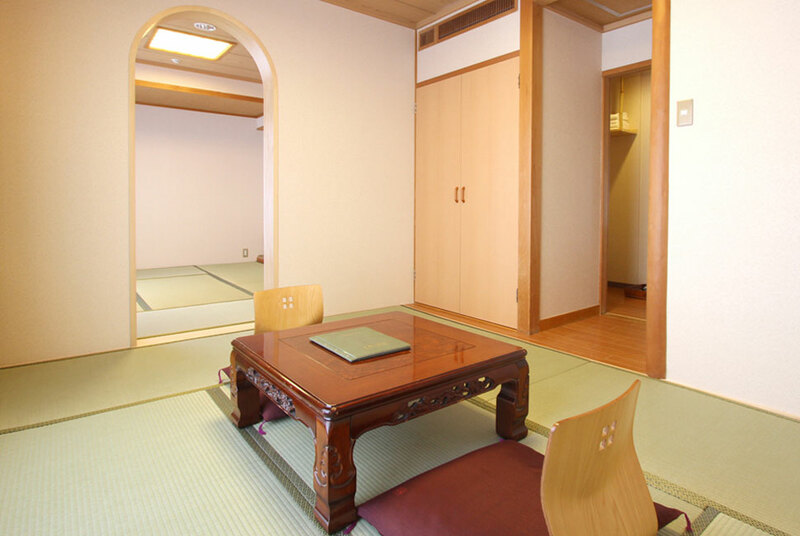 In addition to a two-room luxury suite on the top floor, we offer Japanese rooms for use by up to four people (suites), Japanese rooms for solo travelers or couples (standard rooms), and Western-style rooms perfect for those on business trips (single rooms). 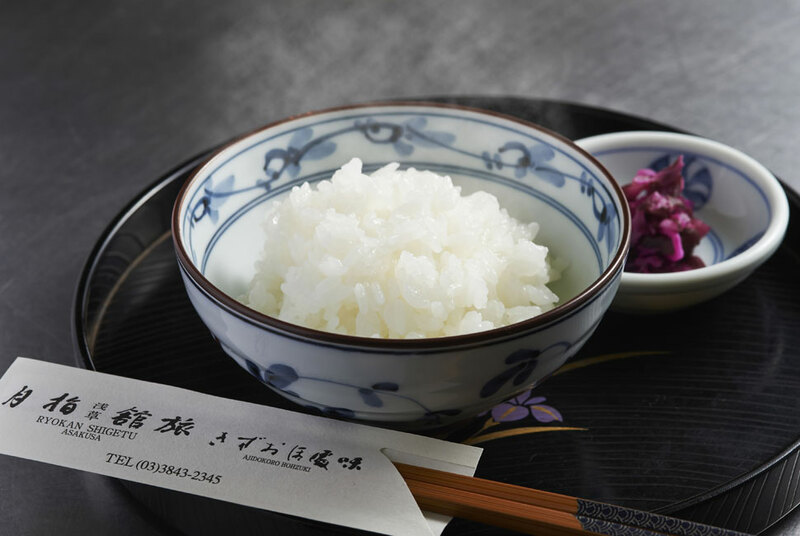 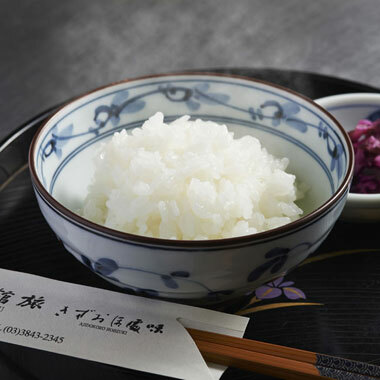 Please try our Japanese breakfast, complete with steamed rice cooked in iron pot and egg dishes, kamaboko (steamed seasoned fish paste), grilled fish, simmered dishes, and assorted dishes seasoned with sesame. 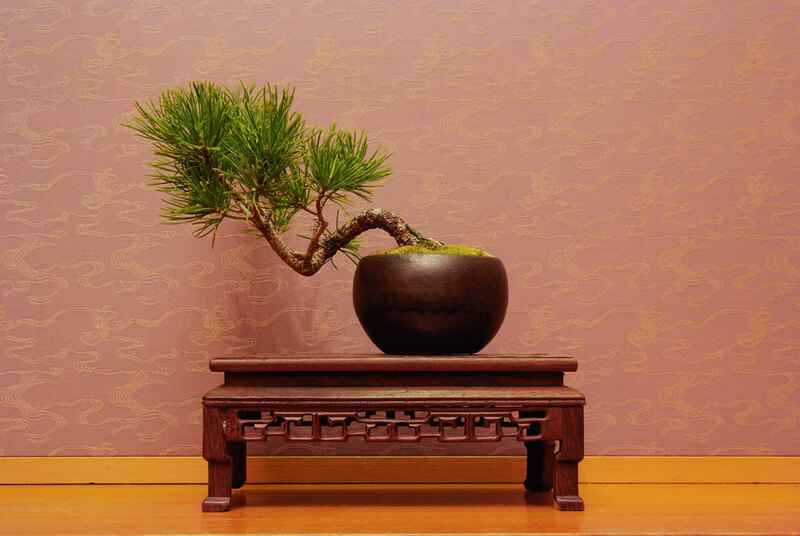 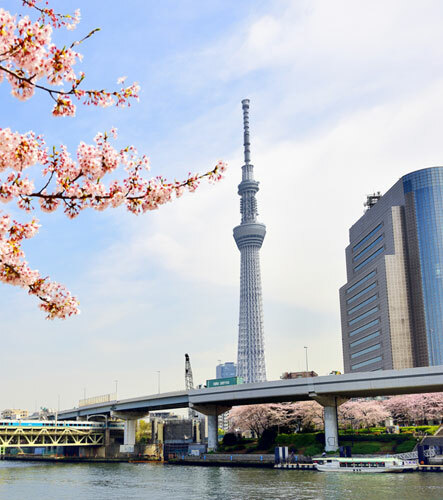 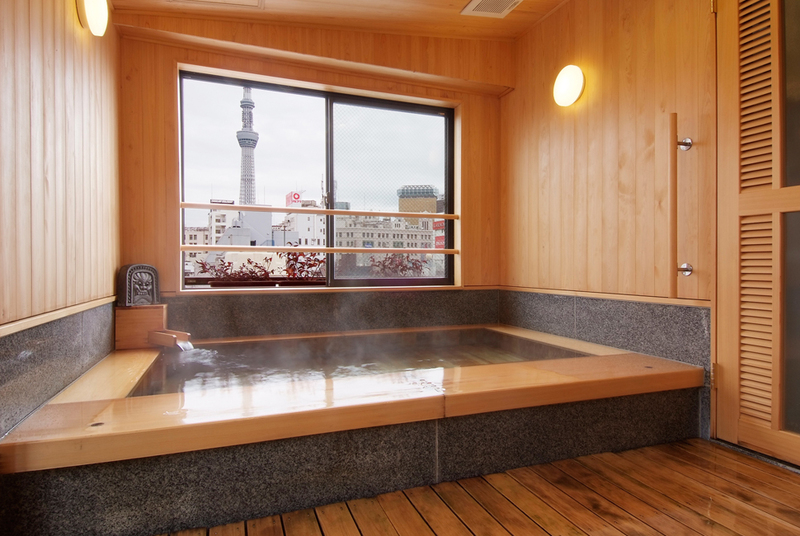 The pride of Shigetsu is the Japanese cypress bath on the sixth floor, with sweeping views of Tokyo Skytree and Senso-ji Temple's five-storied pagoda. 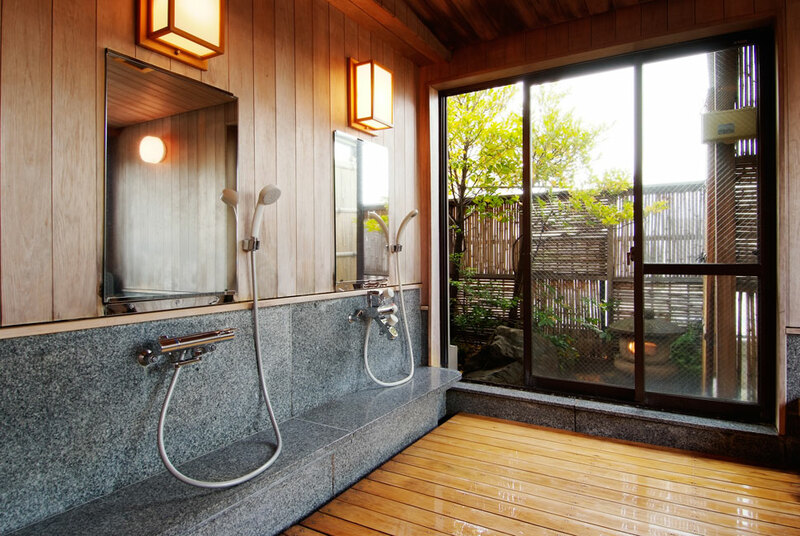 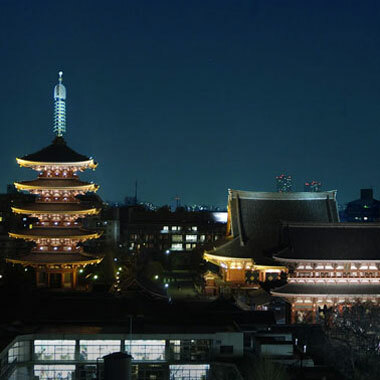 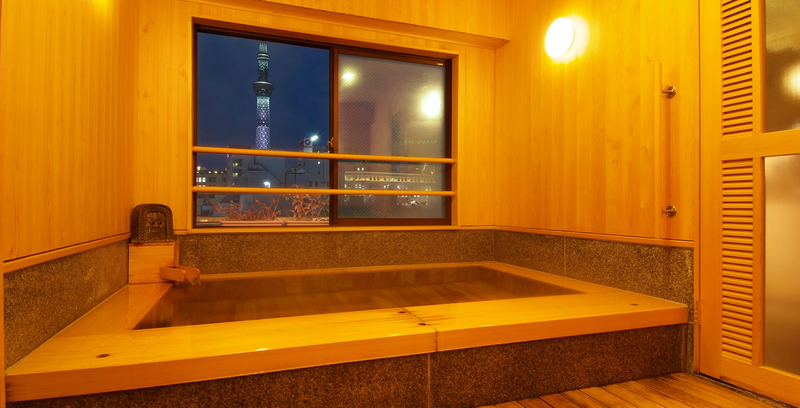 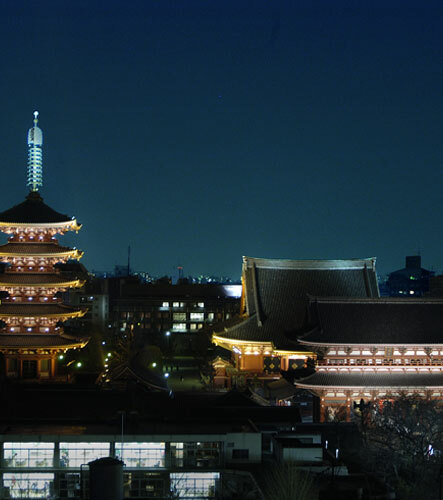 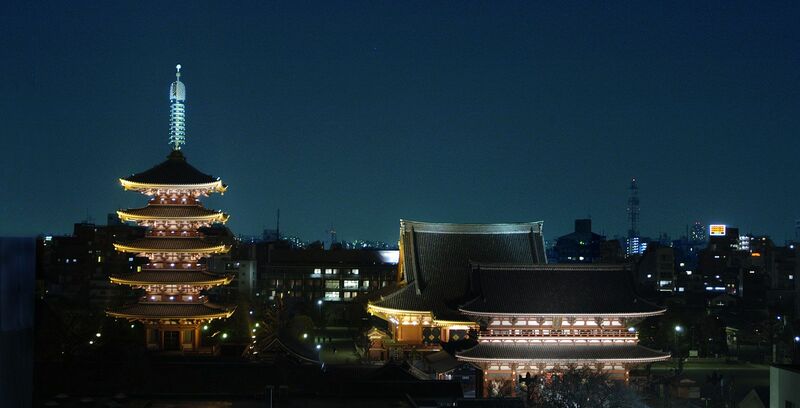 See Asakusa in the evening light, or the looming Skytree in the morning - relax and enjoy your time in the bath. 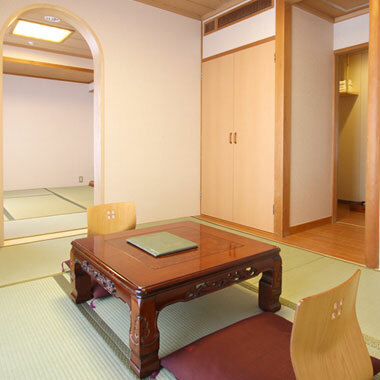 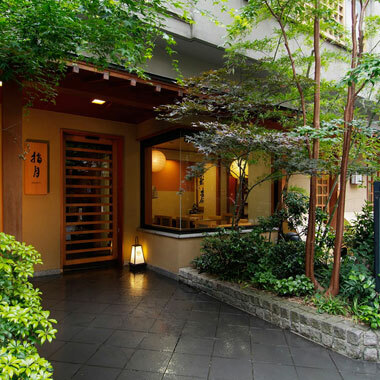 Our ryokan is located in the center of Asakusa, just a 5-minute walk to Senso-ji Temple and a 1-minute walk to the Nakamise shopping street. 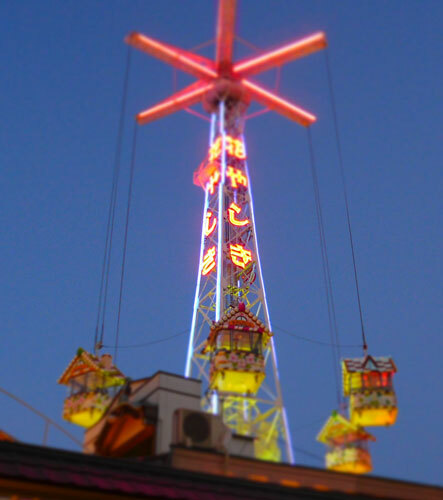 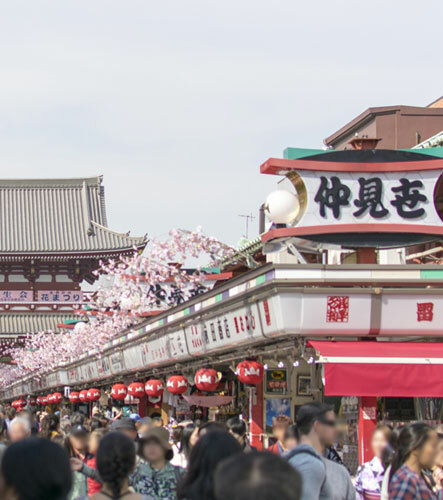 This location is perfect for sightseeing in Asakusa and taking in the unchanged, nostalgic mood of this neighborhood.